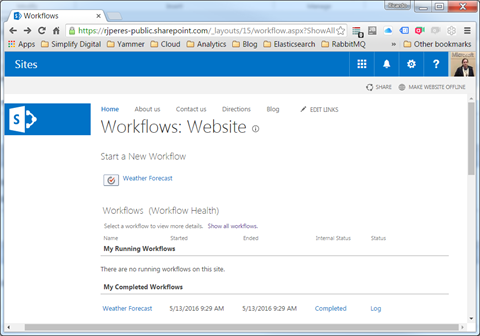 I already wrote a post on how to use SharePoint 2013 workflows. This time, I’ll get back to this topic, with a slightly more interesting (IMO) use case: a recurring workflow that runs once a day and emails users the weather forecast for the next day! Let’s get started! 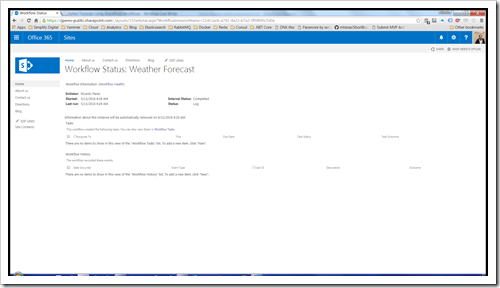 This will work on both SharePoint 2013 on premises or SharePoint Online. 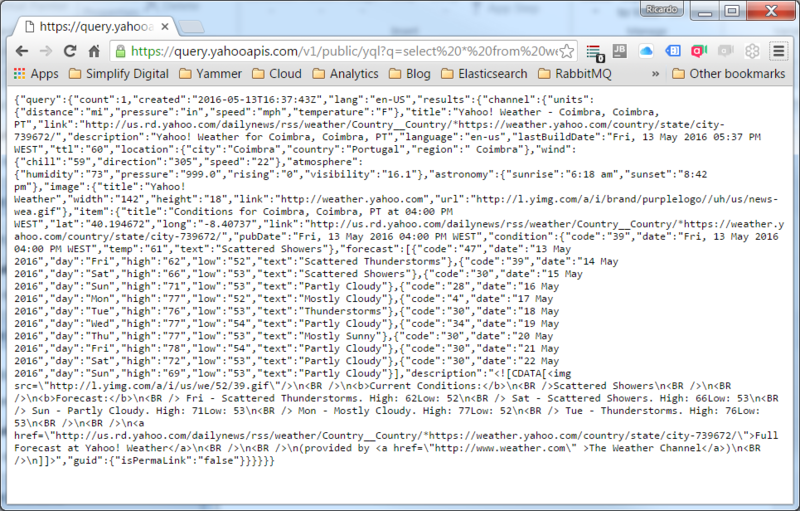 I ended up using Yahoo’s excellent weather web service. It does all this and a lot more, and I suggest you have a look at it. select woeid from geo.places(1) where text="coimbra, pt"
Next, I wanted to use this information in a SharePoint workflow. 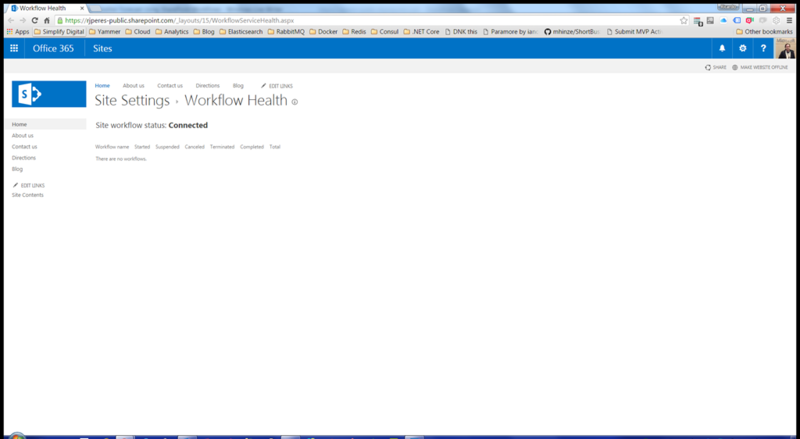 This workflow has to run every day automatically, and this was a challenge, because it is not supported out of the box. But, first things first, let’s see how I designed it the Weather Forecast workflow. 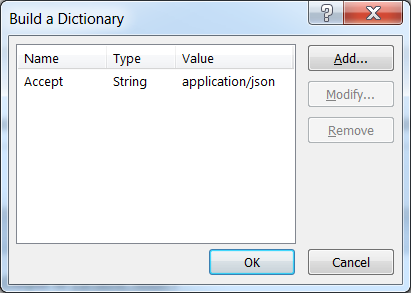 Make sure you set the response to go to a new dictionary variable, responseContent. The rest is really irrelevant, but if you run into problems, it may be useful to look at the responseCode (string) and responseHeaders (dictionary) variables. 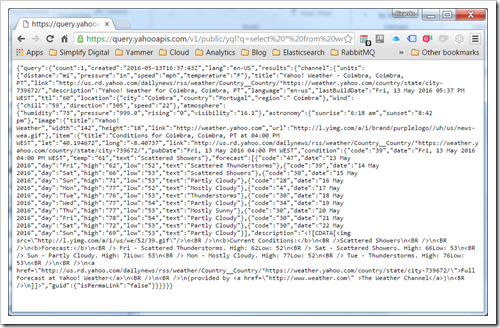 The path we are extracting is so that we can jump directly to the textual description of the forecast for the next day, according to the schema that the Yahoo web service returns. If you use another one, you will need to change this path, of course. 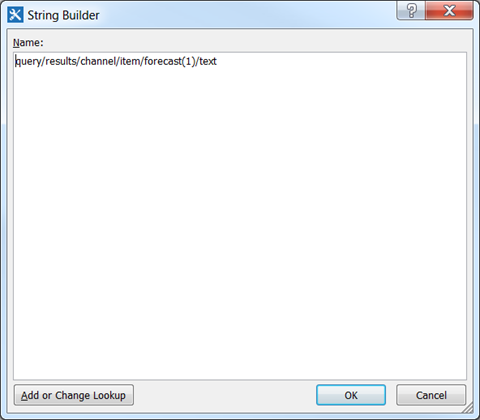 In the To field, we should use a group instead of explicitly named users, something like “Weather Forecast Users”. 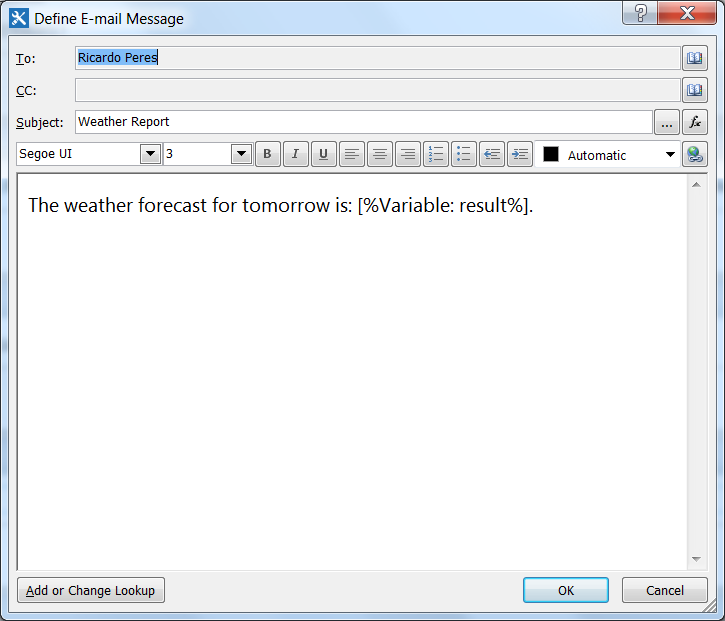 In the body of the email, I have a mix of text and the result variable, which, if you remember, contains the portion of the web service response that has the textual description of the forecast. The last stage I’m adding is called Sleep for a Day, and, again, only has a single activity, Pause for Duration, configured to sleep for 1 day. 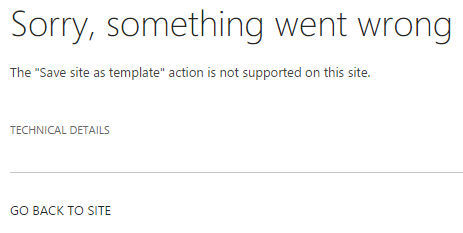 Now, all we have to do is, after publishing the workflow, is starting it. 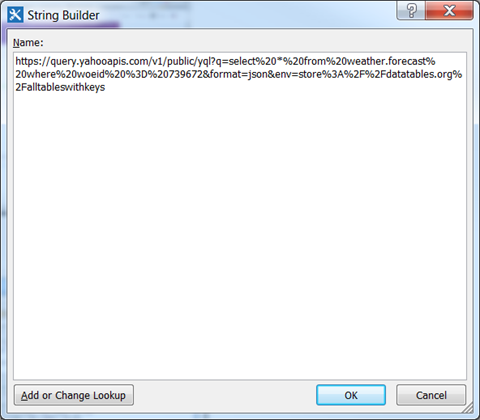 We do that through Site contents – Site workflows, normally available at URL /_layouts/15/workflow.aspx, and clicking the Weather Forecast link. This workflow, it should be noted, shouldn’t stop, because after it reaches the final stage, it jumps to the first one, don’t forget about it. 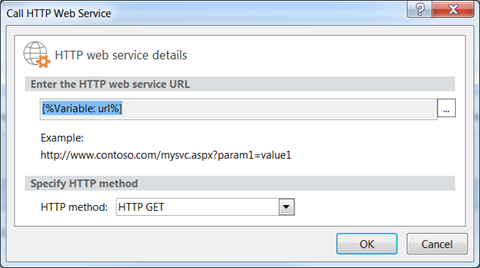 SharePoint offers some mechanisms for integrating outside data, in the form of REST web services returning JSON, into workflows. 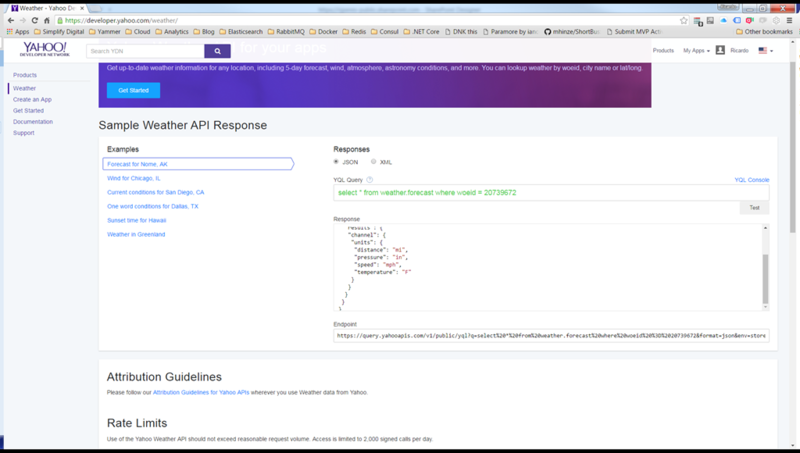 While more complex scenarios require more advanced techniques and APIs (Business Connectivity Services, for example, or custom workflow actions), it is still possible to do some interesting stuff with what is available out of the box. 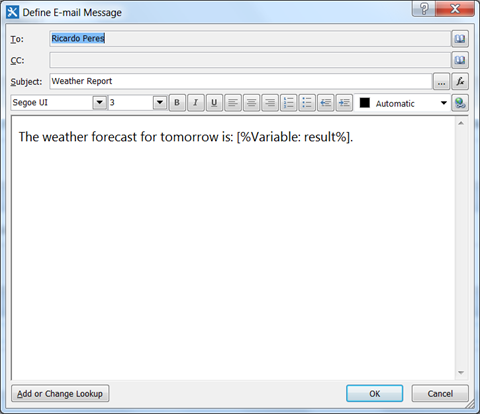 Variations to this example might include conditional checks, like, only sending a warning email if the weather forecast is not good, or store the results for the next days, etc. I leave that as an exercise to you, dear reader! In the meantime, do let me know how it goes! 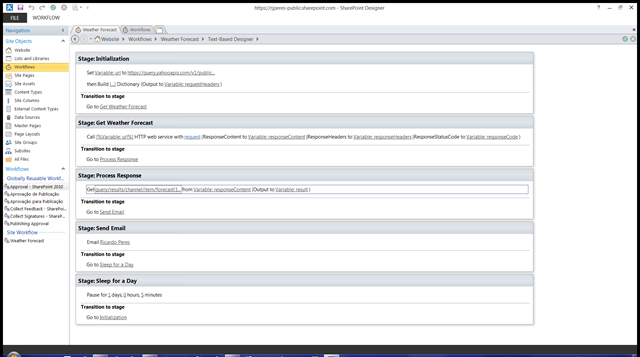 In feature receivers tokens and in New-SPTrustedSecurityTokenIssuer and the likes, GUIDs have to be in lowercase ($SharePoint.Type.edd0669b-2393-4fe6-988d-17a2De06c6e4.FullName$). When you deploy a page layout, you may want to add your own master page as well. I find it useful to add my own custom master pages and reference them directly, in the same or a dependent feature. You might be surprised, however, that it doesn’t work exactly how you’d expect! 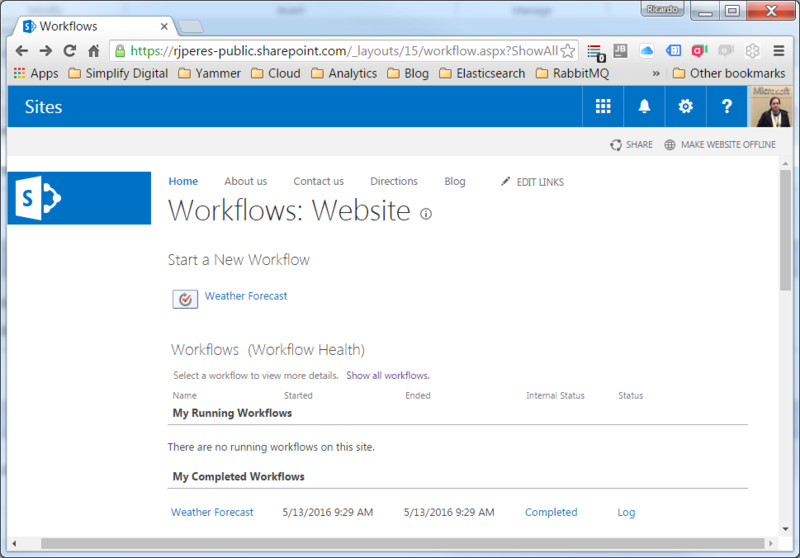 This page will list all of my posts dedicated to SharePoint pitfalls. It will be updated regularly. I don’t know exactly why, but publishing sites hide this option, however, it’s not difficult to get around it: just navigate to /_layouts/15/savetmpl.aspx. But, wait, what if you get this? 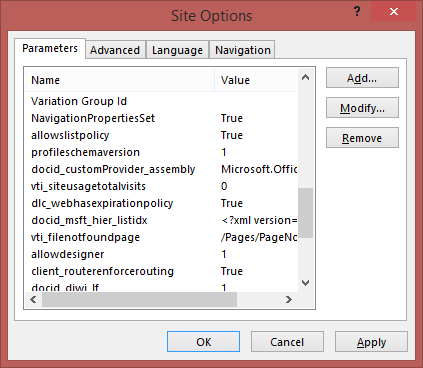 And now you will be able to access savetmpl.aspx and save your site. Just updated my SharePoint reference document Excel (references: here and here) with the default content placeholders. Content placeholders in default master pages. If you have any corrections or if I missed something, please let me know! SharePoint includes a couple of useful web parts that can be used to filter other web parts. The problem is, they are only available in the Enterprise edition. It is easy, however, to build our own filters. MultiValueSeparator: the separator for combining multiple values. 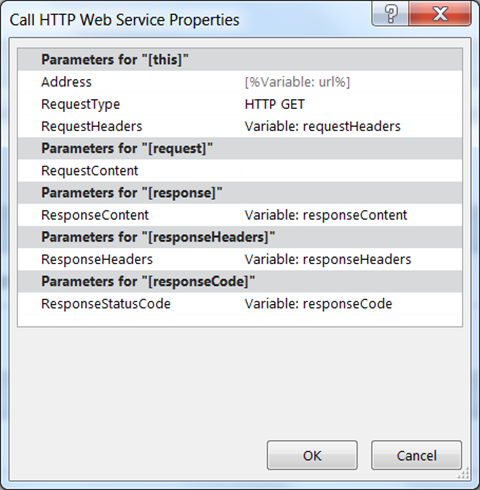 ITransformableFilterValues implementation is returned by the GetFilterValues method, which is marked with the ASP.NET ConnectionProvider attribute so as to make it a connection provider, and can feed several other web parts. The logic inside ParameterValues is a bit tricky because of the AllowAllValue and AllowEmptyValue properties but I think you’ll have no problems following it. In this example, I am binding the LinkTitle field of a list view web part to the TaskName query string parameter provided by the QueryStringFilter web part. If the query string contains a TaskName parameter that matches the list view’s LinkTitle, it will show these records. 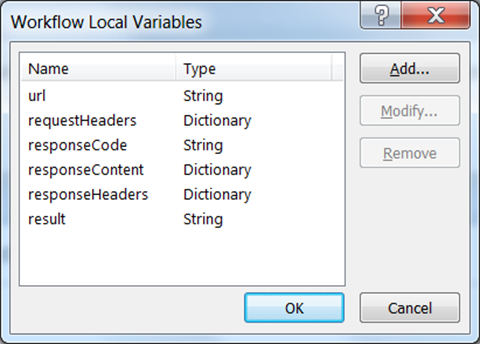 It’s just a matter of rolling out some XSL to the rescue! 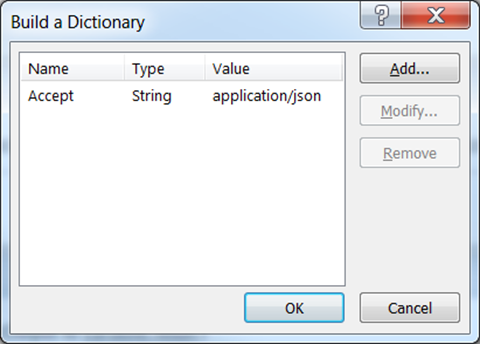 You may be already familiar with the available parameters, but you can find the full list here: http://msdn.microsoft.com/en-us/library/office/ff630170(v=office.15).aspx.